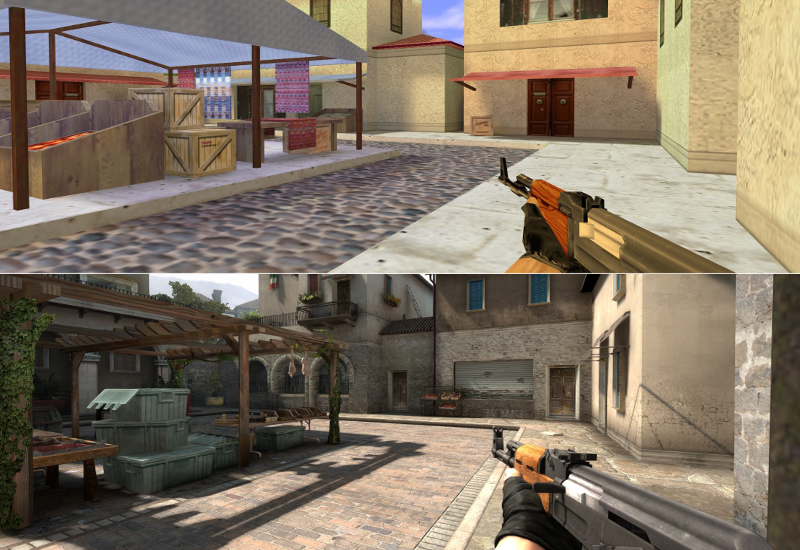 Counter-Strike: Global Offensive is one of the most popular shooters in the world, but some still prefer The Old Ways. Z00L has said that it won’t be possible to replicate every aspect of 1.6 in CSGO. Some of 1.6's most charming (as charming as blasting terrorists in the head can be, anyway) aspects are byproducts of its engine, and CSGO runs on a different one. That’s kind of a bummer, but what’s here already looks pretty sweet. Weapons, skins, player models, sounds, particles, and a different overall feel—that stuff adds up. Counter-Strike: Classic Offensive will be available for everyone to download and play on December 25. Which reminds me: I still haven’t gotten much holiday shopping done, and I’m probably fucked.